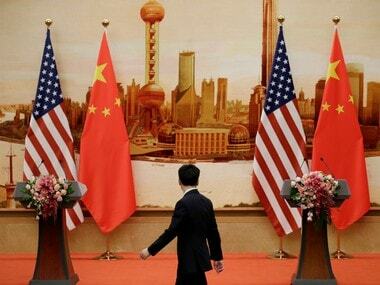 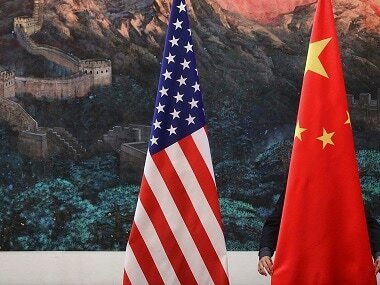 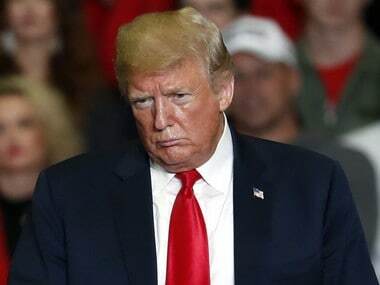 China is waging a "quiet kind of cold war" against the United States, using all its resources to try to replace America as the leading power in the world, a top CIA expert said. 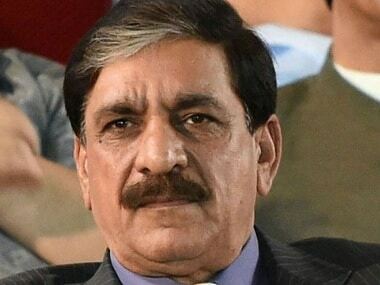 Nasser Janjua's resignation has created much speculation in Pakistan at a time when media, and almost everyone else, is knee-deep in conspiracy theories. 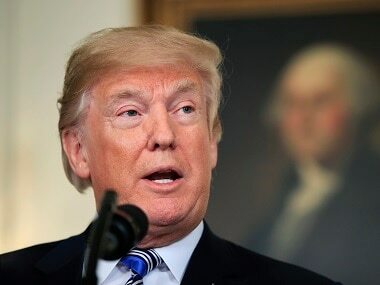 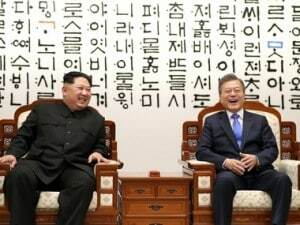 The decision came after a burst of last-minute diplomacy, punctuated by a visit by Britain's top diplomat and after the deal's European members gave in to many of Trump's demands, according to officials, diplomats and others briefed on the negotiations. 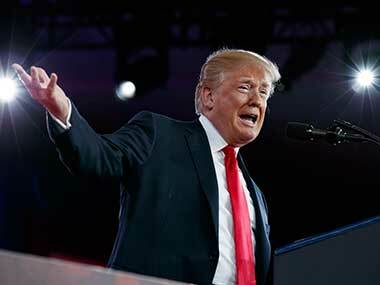 National Security Council (NSC) spokesman Michael Anton is planning to depart US President Donald Trump's administration, White House press secretary Sarah Sanders has announced. 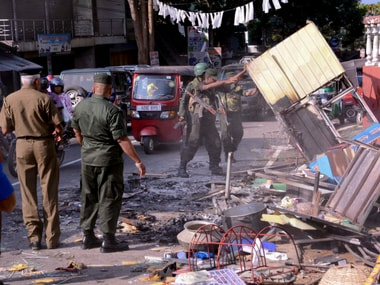 Sri Lanka on Tuesday declared a state of Emergency for 10 days to rein in the spread of communal violence between majority Sinhala Buddhists and minority Muslims in the country's scenic Kandy district that left two persons dead and damaged several mosques and homes.